Smart Forvision Concept - AutoNetTV Media, Inc.
You either love it or think that Smart is just getting weirder. 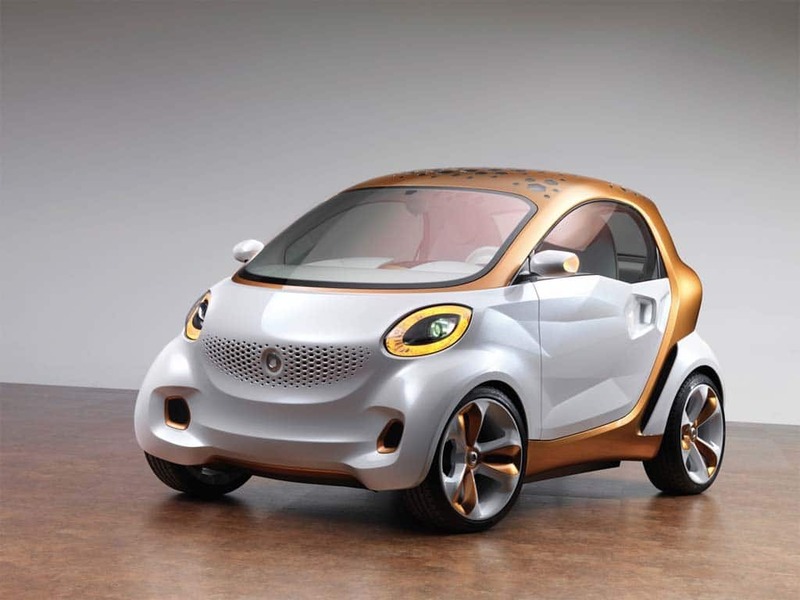 Check it the Smart Forvision Concept (it has plastic wheels!). What do you think?